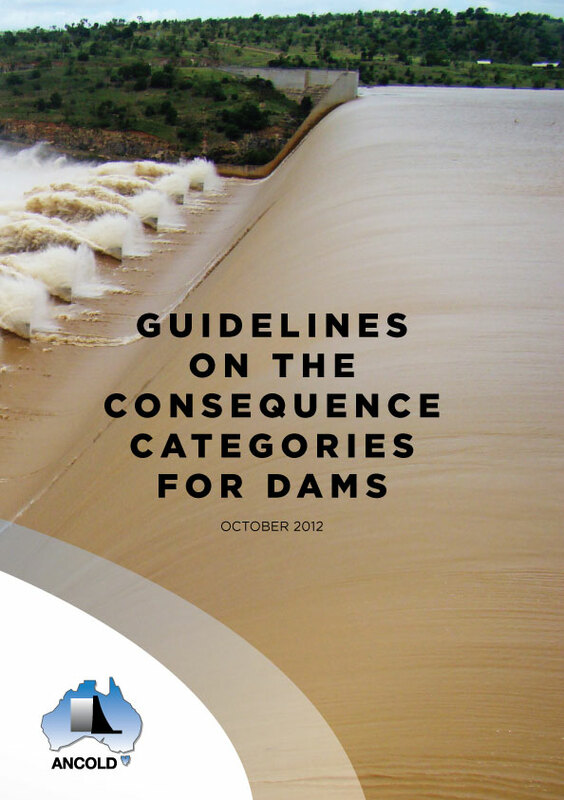 ANCOLD has prepared these important Guidelines to provide a consistent method of categorising the consequences of dam failure so that resources can be allocated according to the potential effects of failure on the general community. 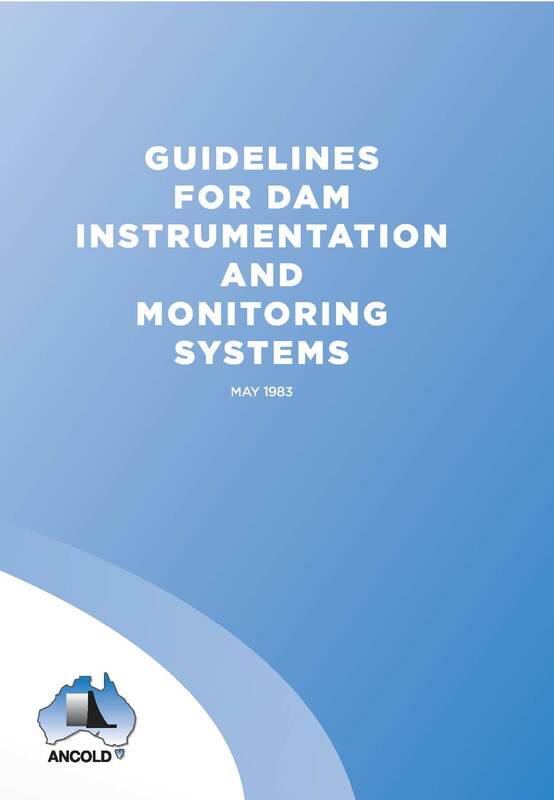 These Guidelines replace the ANCOLD Guidelines on the Assessment of the Consequences of Dam Failure issued in May 2000 and follow a similar approach. However, they include quite significant changes aimed at providing enhanced description of Consequence Categories and making them easier and more consistent to use. The Technical Working Group has made every effort to make these Guidelines straightforward to use by professional engineers and consistent with other ANCOLD guidelines. 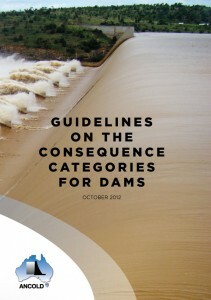 However the complexity of determining the various parameters that make up each Consequence Category means that only experienced dam engineering professionals should interpret and use these Guidelines when making decisions that could impact on community safety, community cost and services, infrastructure, natural environment, heritage, and the owner’s and other businesses. Within about ten years of the 1991 edition of the ANCOLD Guidelines on Design Criteria for Concrete Gravity Dams being published the Limit State design approach it proposed fell out of favour with Australian dam engineers. The ANCOLD Executive recognised this situation and resolved that the Guidelines be revised to reflect the preferred design approach amongst Australian dam engineers. A Working Group and a separate Expert Review Panel were formed in 2005 to review the Guidelines with the intention of preparing a document that was not only more in line with the current thinking but would also be widely adopted and used by practicing dam engineers. It has not been an easy task for the Working Group and the Expert Review Panel. Although the working stress method, with associated Factors of Safety, approach was agreed amongst the team, it took considerable time and effort to reach consensus on the details, in particular chapters four through to six. The issue that took most effort to resolve was how the Factors of Safety relate to the level of certainty of the inputs, including knowledge of the foundations, loads, strength of materials and assumed mechanically feasible failure surfaces. The notes to Table 6.4.1 and the discussion in Appendix A highlight this issue. One thing the drafting team agreed on early, and unanimously, was the importance of the concrete gravity dam design team having a thorough understanding of the foundation conditions, the development of a detailed geological model of the foundations and an understanding of the kinematically feasible failure mechanisms. In keeping with this principle, this revision of the guidelines has the section on foundations at the front of the document. There is a strong recommendation that the design team has expertise covering foundation geology and rock mechanics as well as the dam engineer. 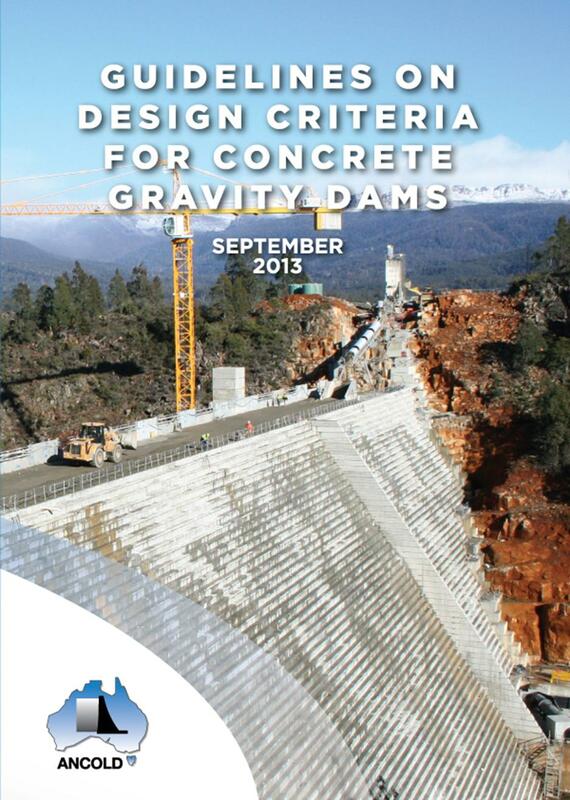 These Guidelines provide a basis for design of concrete gravity dams in most situations. However, they require that the user will be a professional dam engineer with significant experience who is able to use sound engineering judgement in the application of the guidelines. It is recommended that less experienced dam engineers using these guidelines do so under the advice and guidance of an experienced dam engineer. It is the dam engineer who is responsible for the design. On behalf of ANCOLD I would like to thank the members of the working group and all the other contributors that persevered in developing and bringing these Guidelines to fruition. They will be of great assistance to dam engineering professionals both within Australia and internationally. As this current guideline contains useful information, the ANCOLD Executive decided to reprint a small quantity which are now available for purchase. 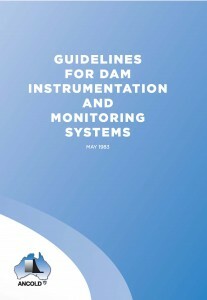 The Watching Brief Guidelines for Dam Instrumentation and Monitoring Systems (1983), established following the Dam Instrumentation Workshop in Sydney, continues to scan for information and topical developments related to the monitoring of dams using a range of instrumentation techniques. A position paper outlining the current status for the Executive is planned for 2013 and will provide a mechanism to move forward on the need for an updated guideline. A series of Practice Notes has been presented in Part B setting out a brief overview of current knowledge on a range of technical and operational matters of interest to dam owners/operators. These are not exhaustive reviews of current knowledge but rather serve to raise a level of awareness on a range of issues that need to be considered at the various stages of planning, constructing, operating and decommissioning a storage with respect to environmental concerns. The 2014 Guidelines are intended to be regularly updated to reflect the changing regulatory environment as well as increasing technical knowledge about environmental management. The two guidelines should be regarded as companion volumes for reference, with the 2014 Guidelines providing a targeted and practical environmental perspective. The Technical Working Group set out to make these Guidelines simple and straightforward, avoiding scientific and technical jargon so as to appeal to the broader audience it targets. I take this opportunity to thank the members of the working group for their efforts in bringing this document to fruition. 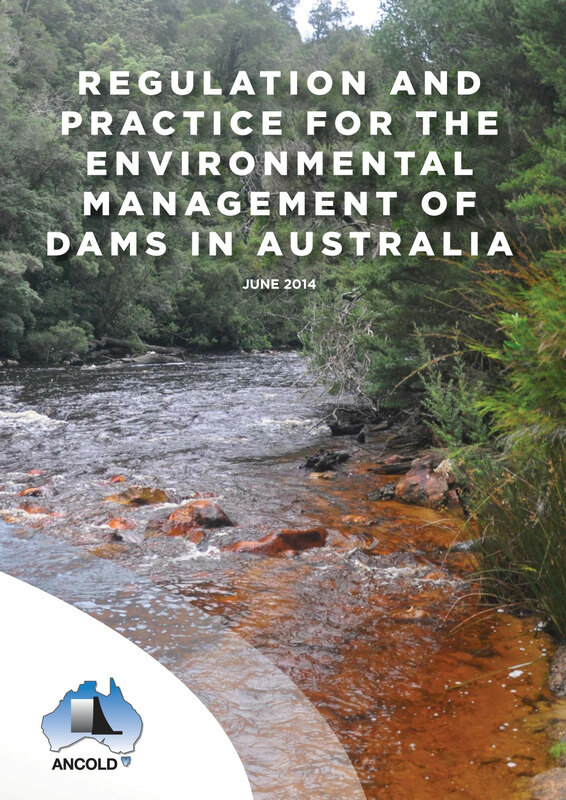 The Guidelines are not a ‘rule book’ but rather a document to raise awareness of significant environmental matters to be considered by all dam owners/operators. ANCOLD welcomes comments on these Guidelines for inclusion in future editions.